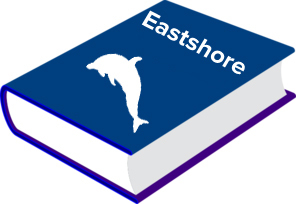 Eastshore’s 2018-19 Yearbook will, as always, feature all students and many of their adventures and accomplishments. It is printed in full color and will contain about 125 pages! Don’t miss out! Yearbooks are delivered to your student the last week of school. This is the first and only time to order a guaranteed yearbook. Yearbook sales end on 4/14/2019. Buying more than one? Add each one into cart separately. Order your yearbook for the 2018-19 school year. Yearbooks will be delivered the last week of school to each student.